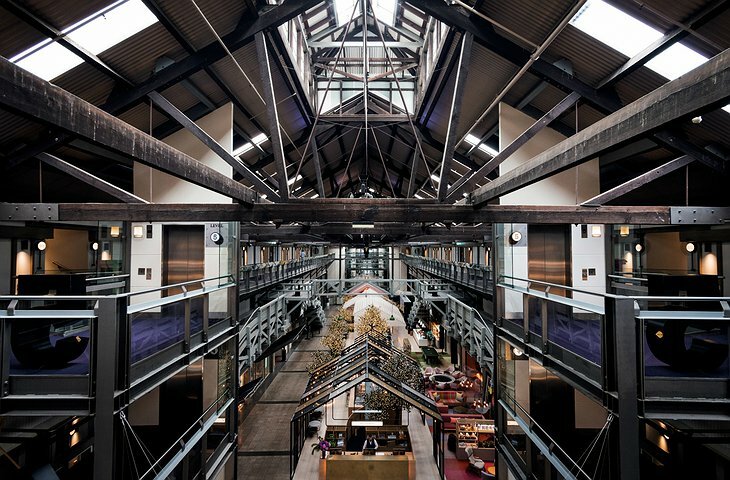 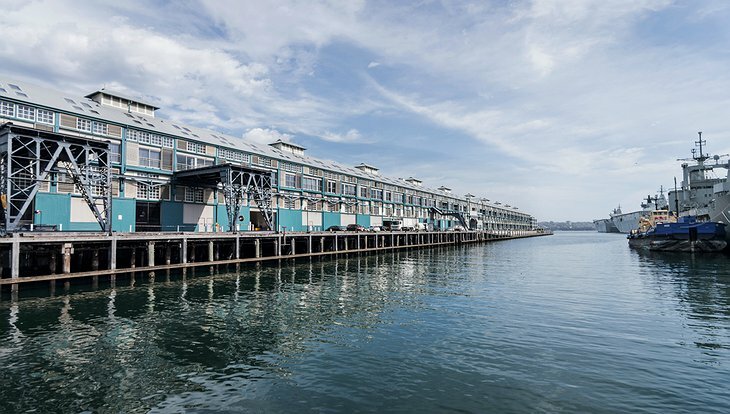 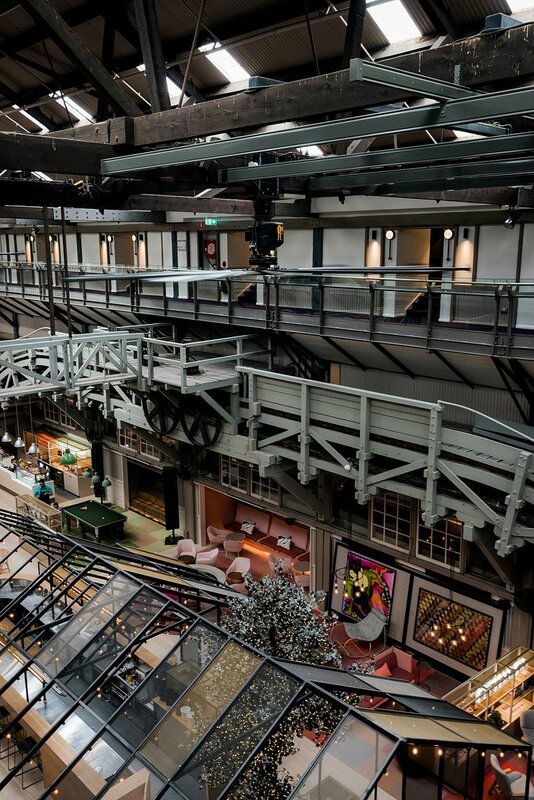 Located down under on Sydney's Woolloomooloo Wharf (the longest timber-piled wharf in the world! 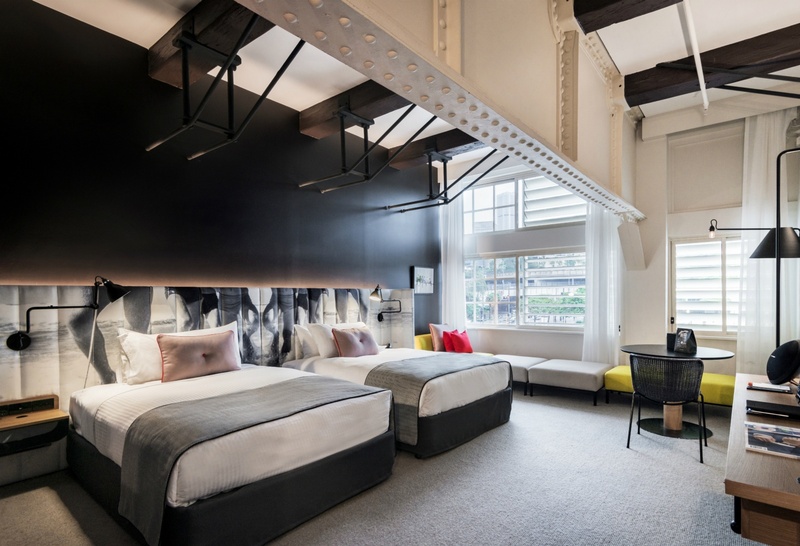 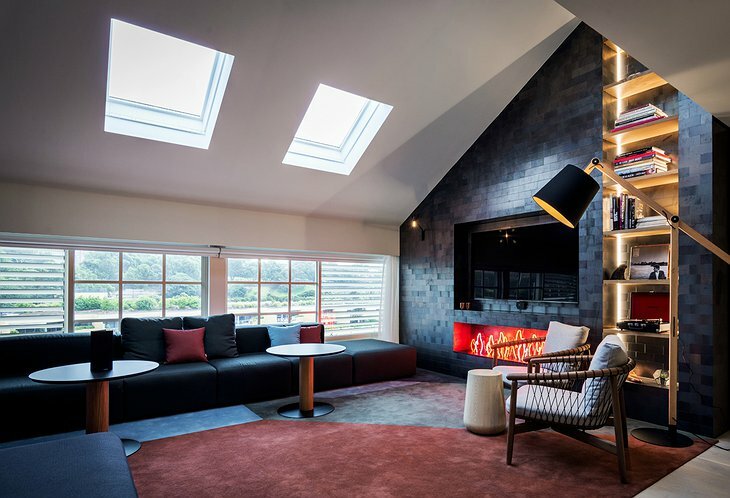 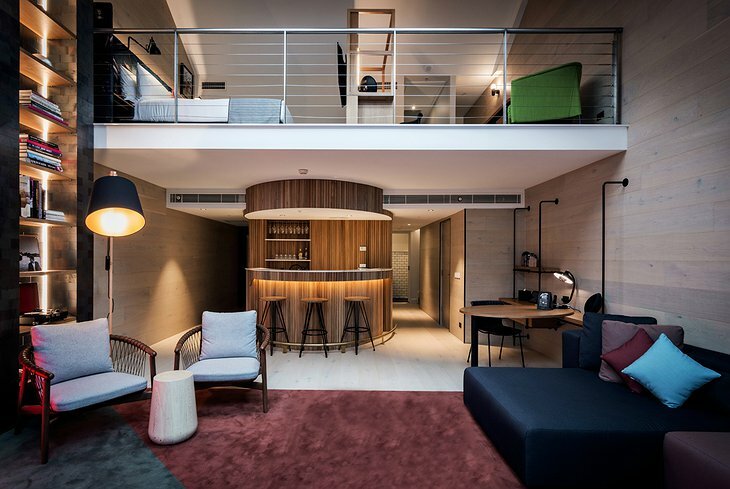 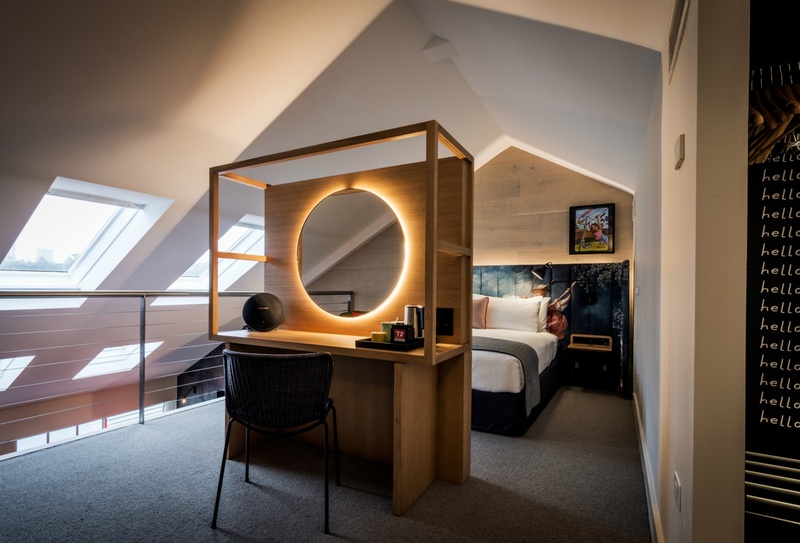 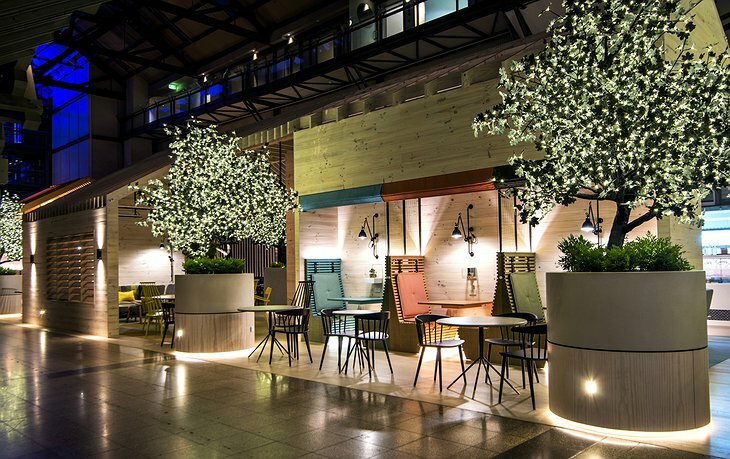 ), this modern hotel is peppered with art and fun designs and offers 100 rooms and suites that range from the ‘superoo’ to the ‘cityvoo loft’ and ‘ultraroo.’ Larger rooms include scenic water or garden views, lounge areas, split-level lofts and/or skylights. All rooms feature bright colors, quirky pieces and fun lighting styles. 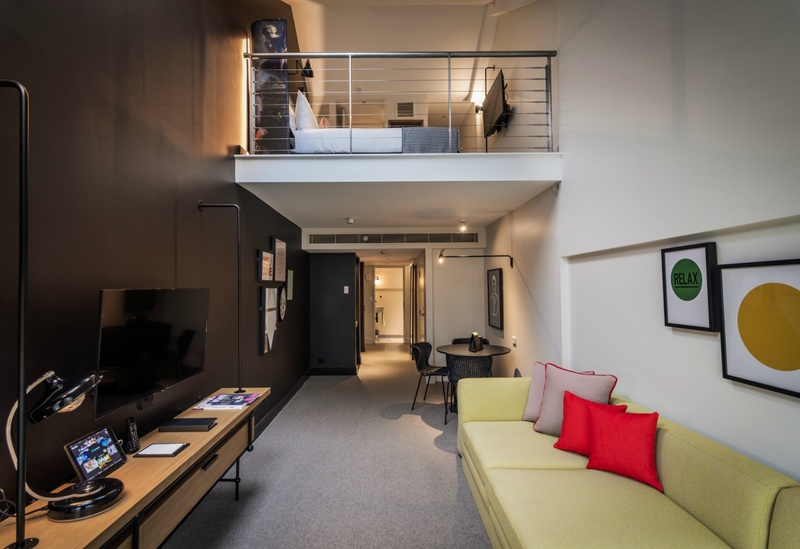 All rooms include free minibars (restocked daily!) 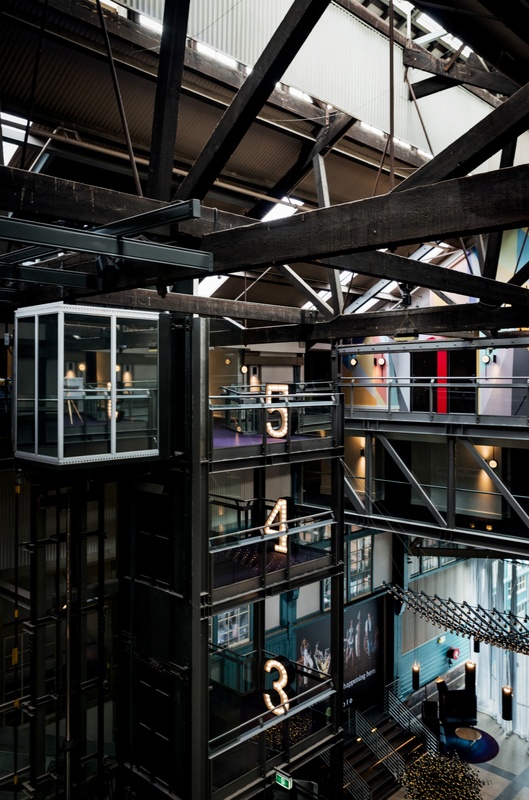 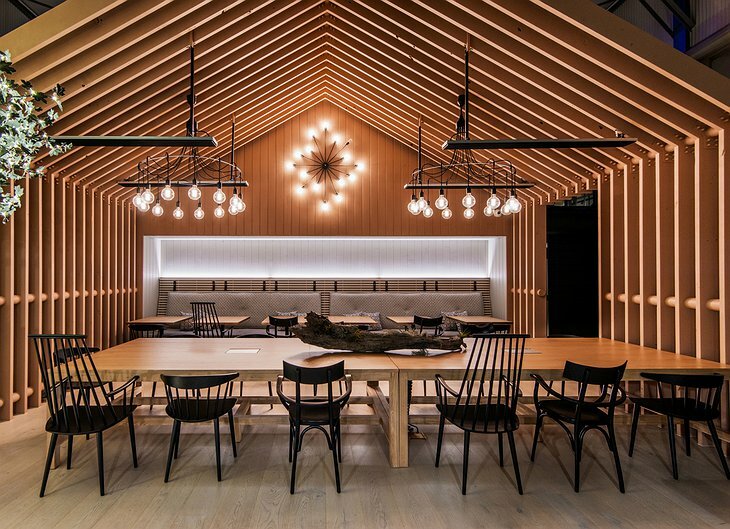 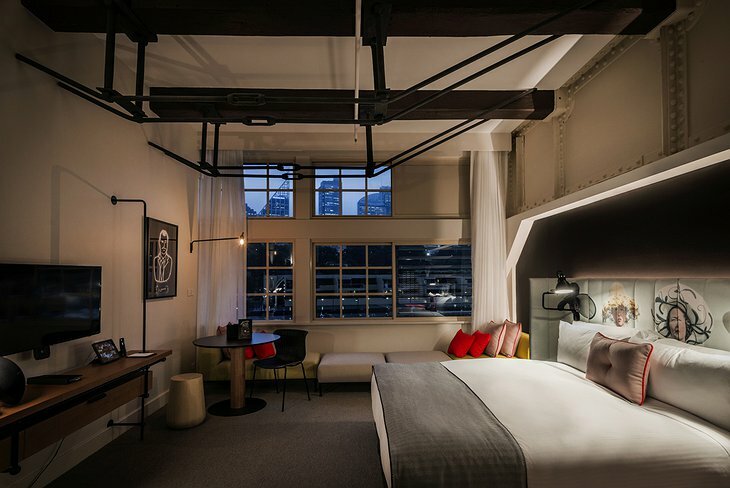 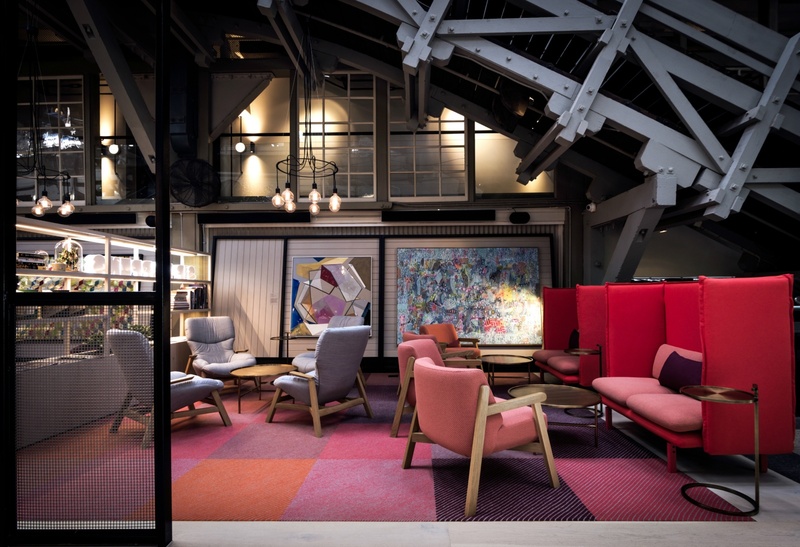 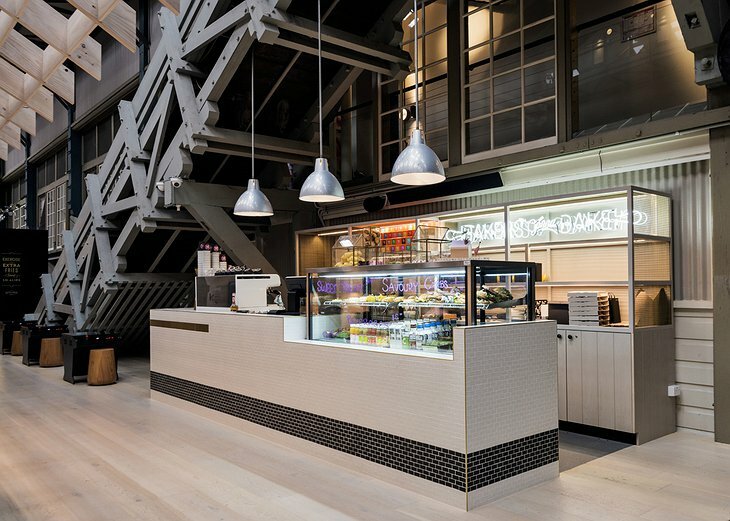 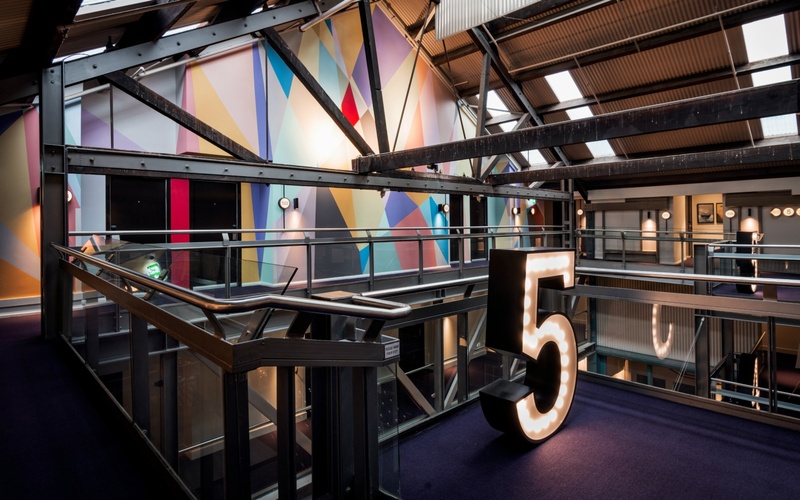 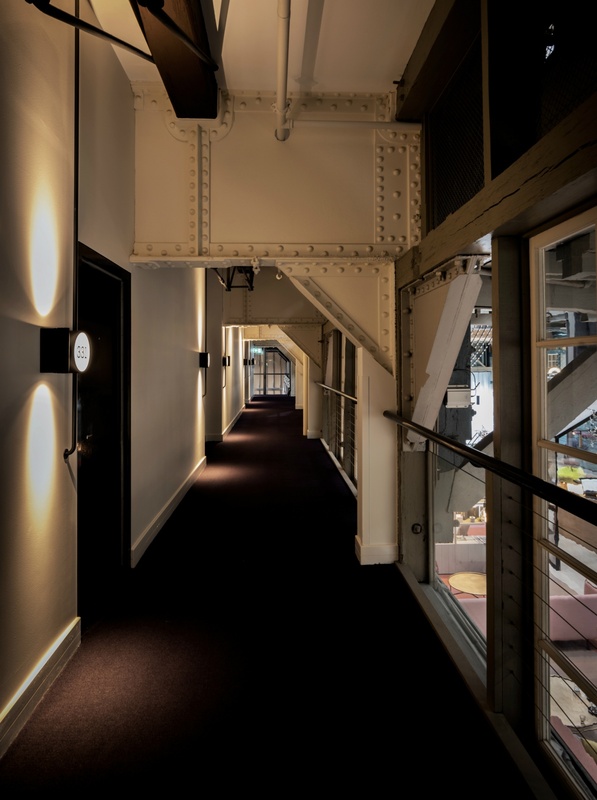 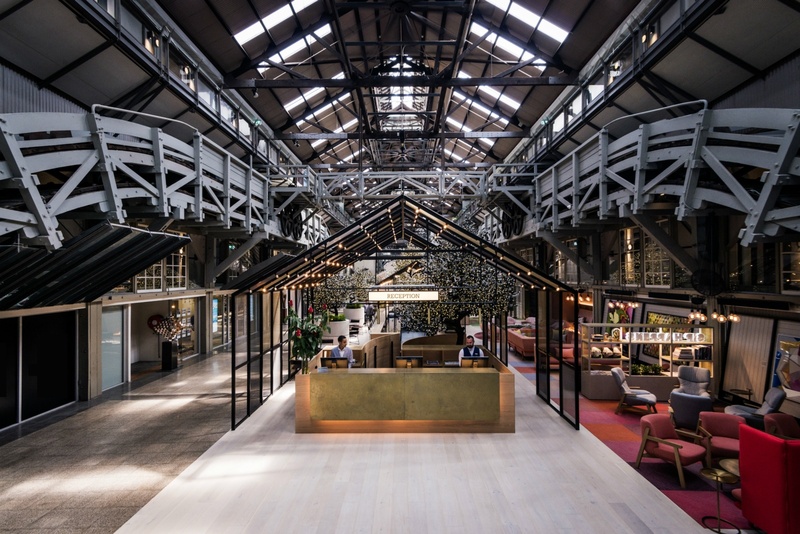 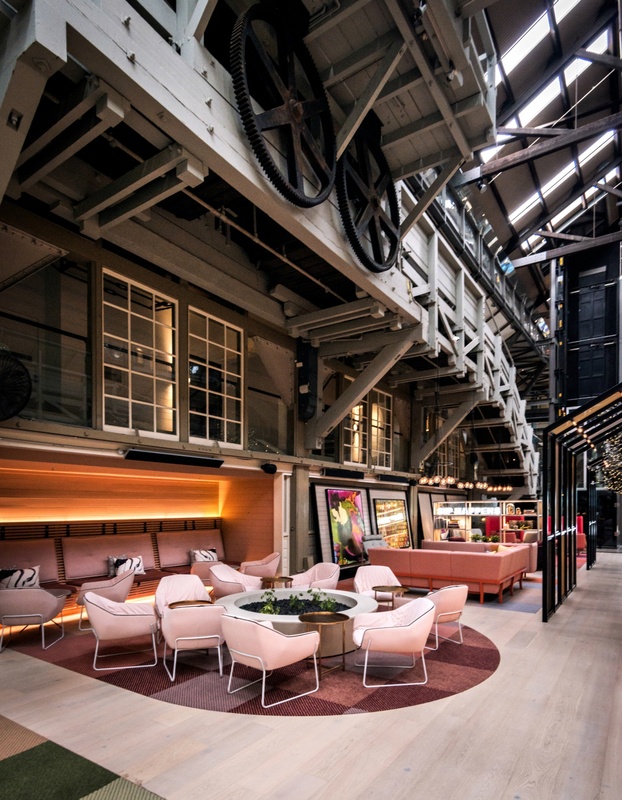 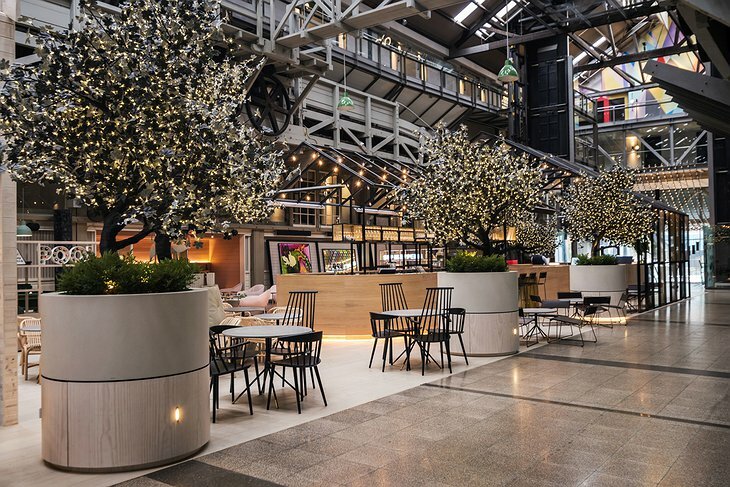 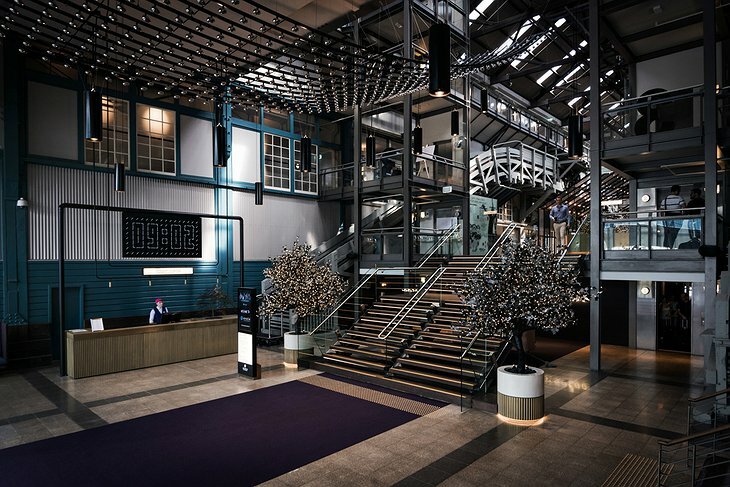 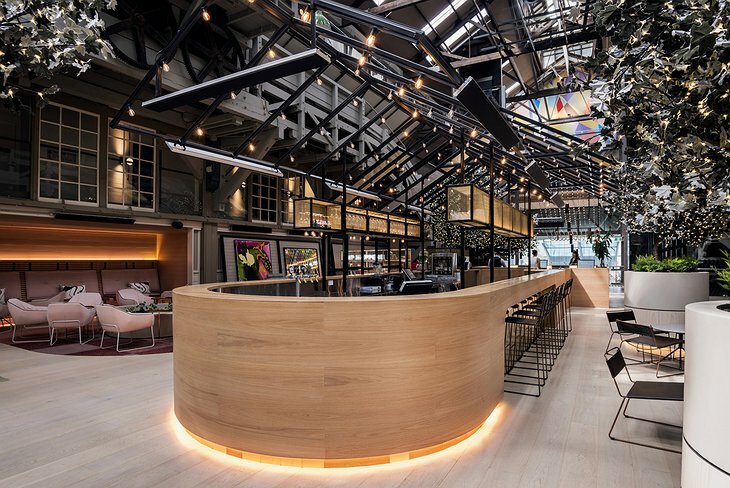 so there’s an element of ‘ooo’ for every traveler at the Woolloomooloo! 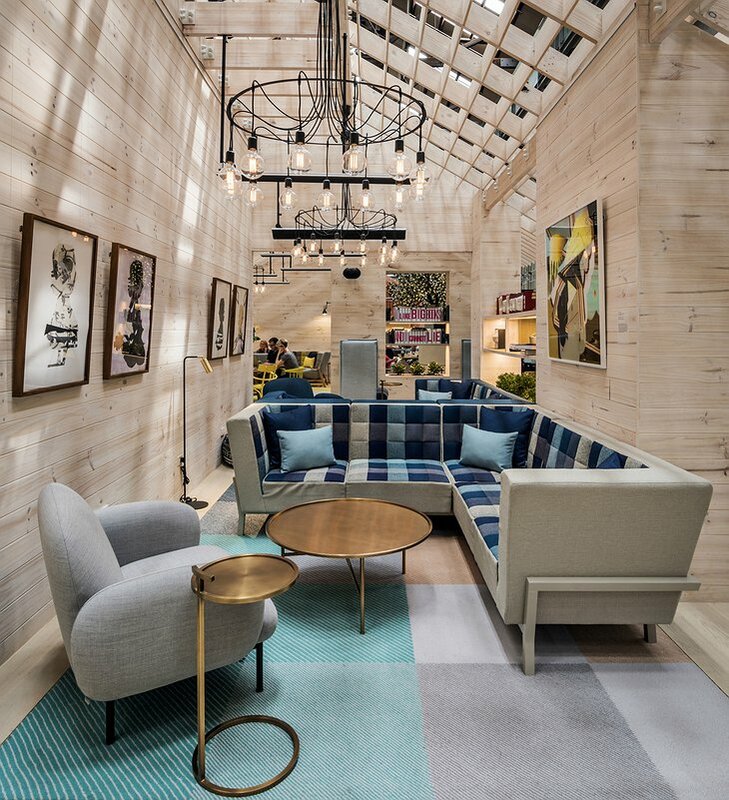 Grab a drink at the Lo Lounge, where hotel guests can enjoy a free happy hour from 5:30-6:30pm - wine, beer, and snacks are all up for grabs! 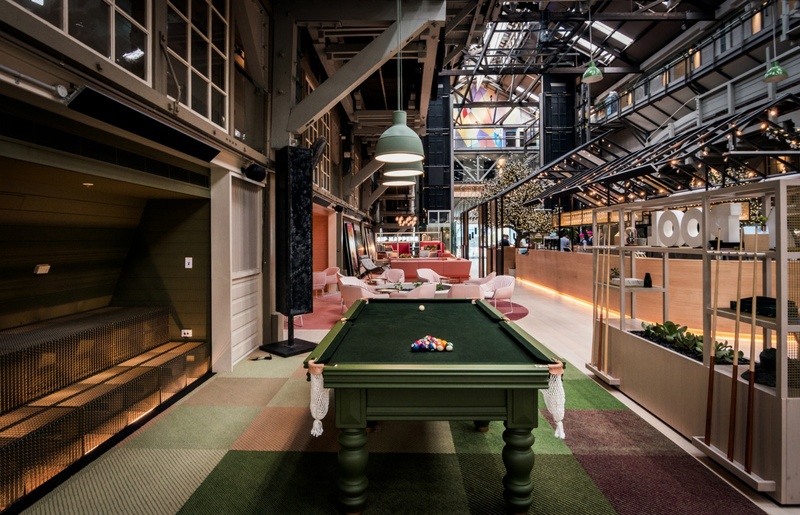 The Lo Lounge is fit with pastel-colored booths, exposed beams, a pool table and old-school video games for all to enjoy. 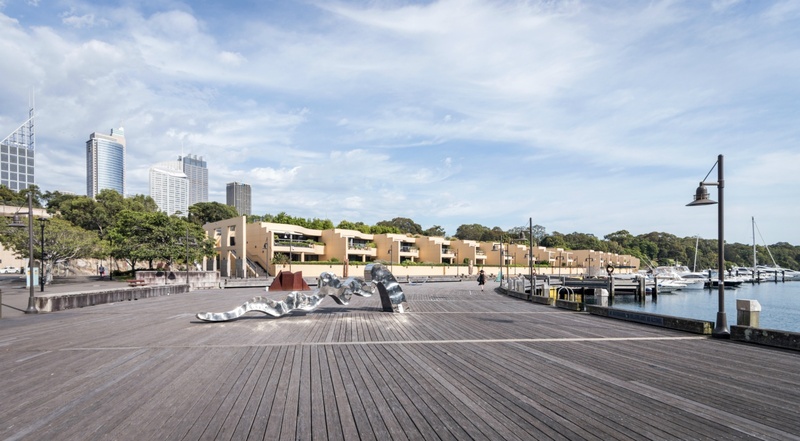 A short stroll from the Woolloomooloo travelers will find famous sights including the Sydney Opera House and Harbour Bridge, as well as plenty of popular restaurants and bars.